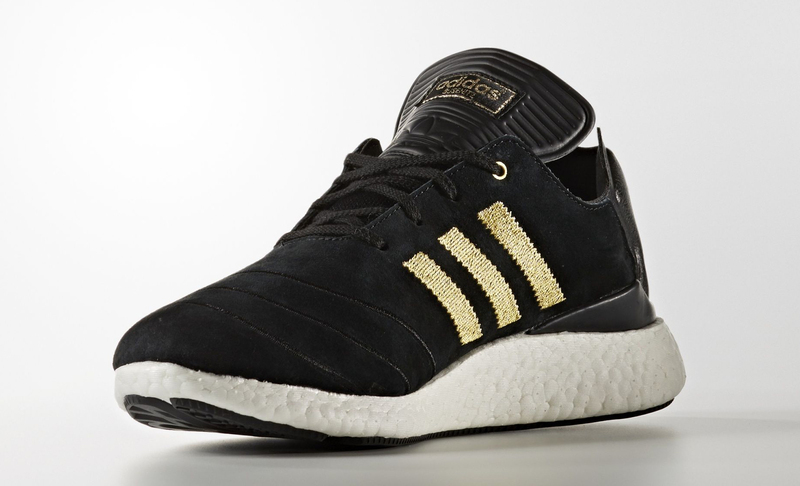 This black/gold adidas Busenitz Boost is releasing soon. 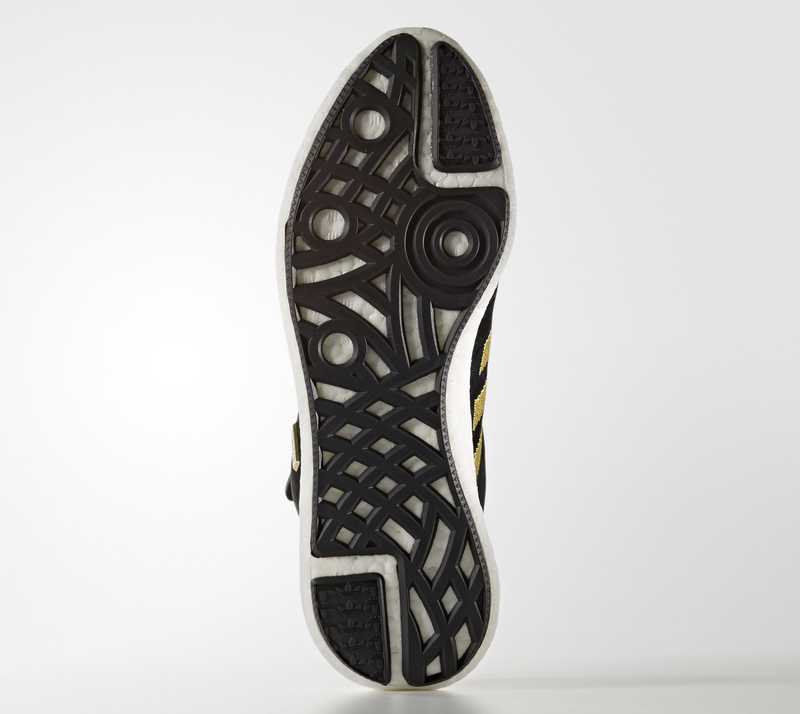 In September, 2006, adidas signed Dennis Busenitz, a skater who would go on to anchor the brand's signature skate offerings with his eponymous line. 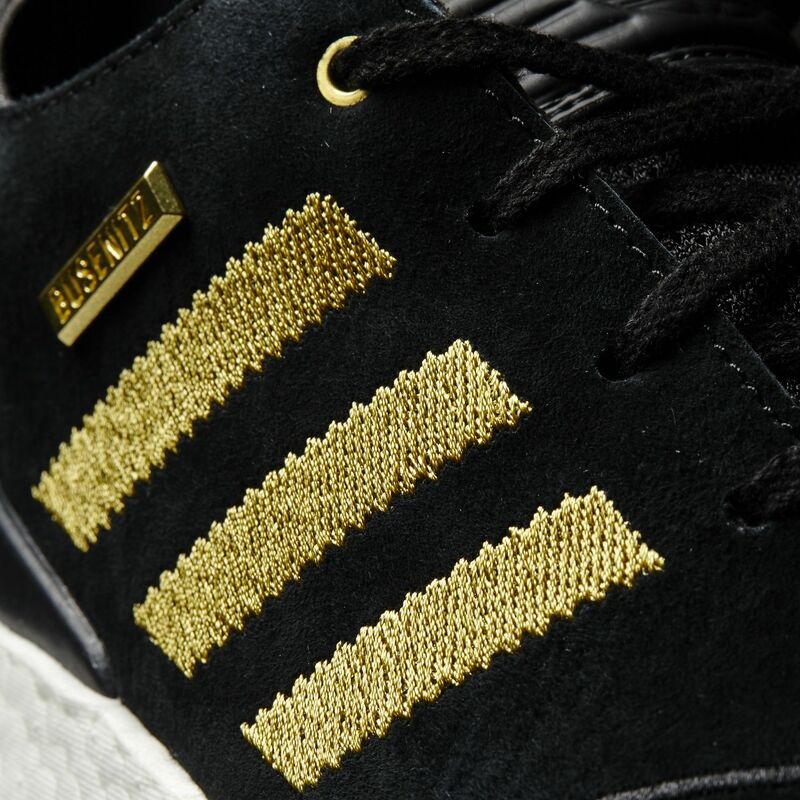 In October, 2016, adidas will mark the decade Busenitz has spent on its roster with this sneaker. 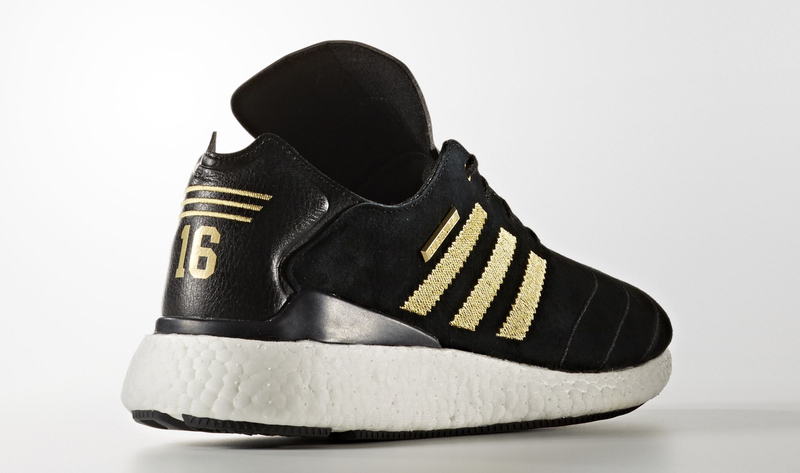 The shoe is an adidas Busenitz Pure Boost wearing a celebratory black and gold colorway to mark the longstanding relationship between the two. The heels of the shoes nod to the time passed with '06 and '16 embroidery on the left and right shoes, respectively. 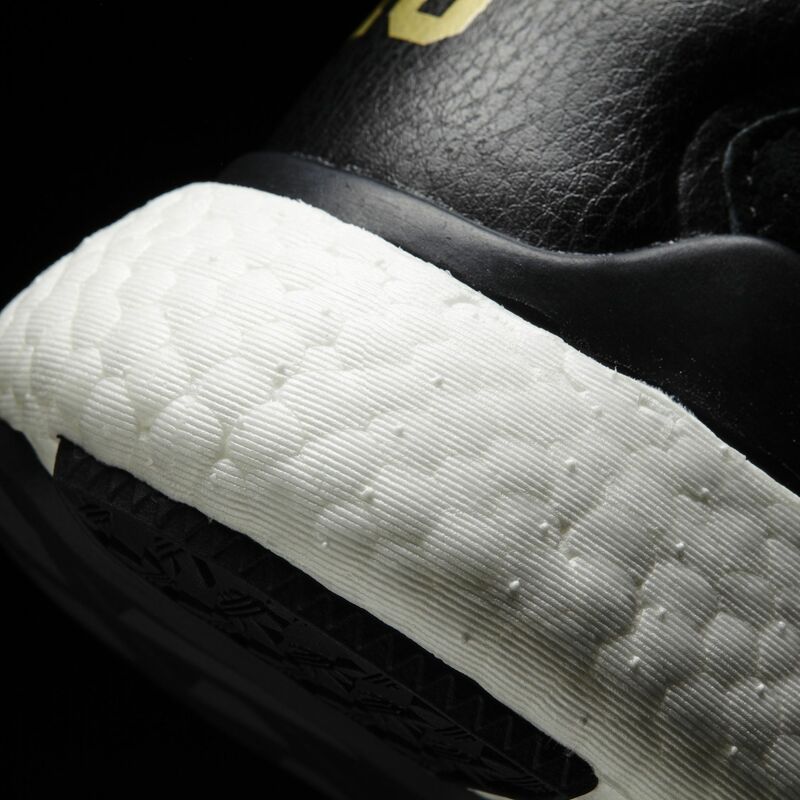 While adidas hasn't unveiled this anniversary sneaker yet, sneaker release date calendars have it marked as an Oct. 1 release for now. 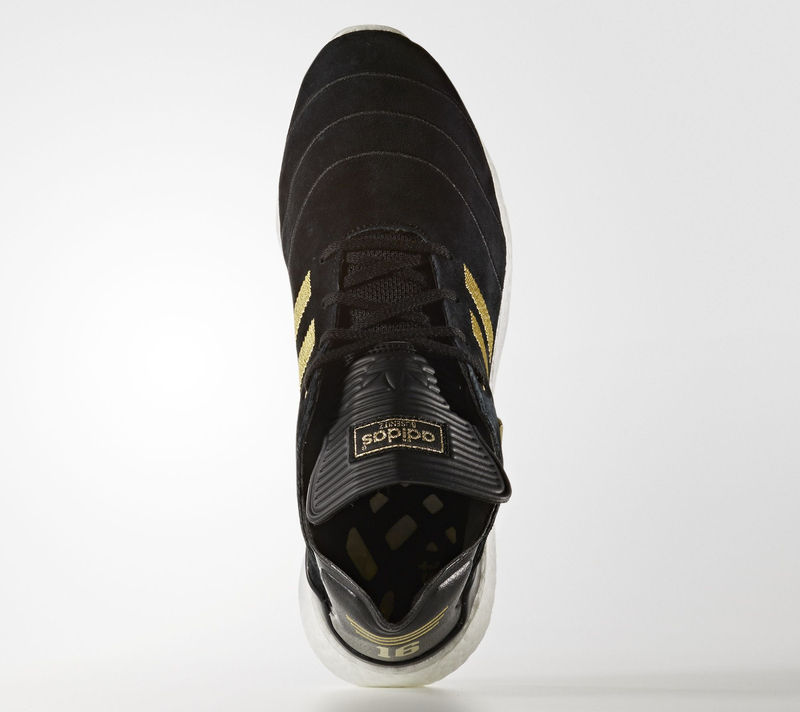 Readers can anticipate pairs releasing directly via adidas.com for $150.